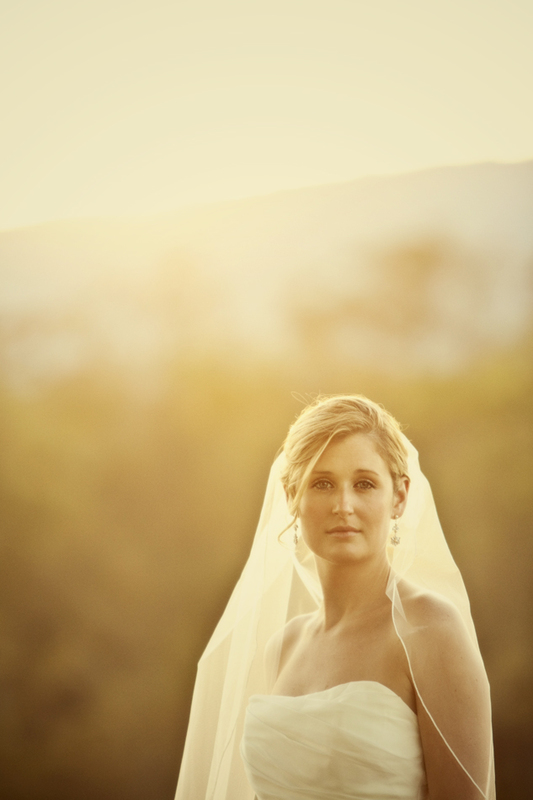 I am so excited to post Katie’s bridal portraits from a couple weekends ago. 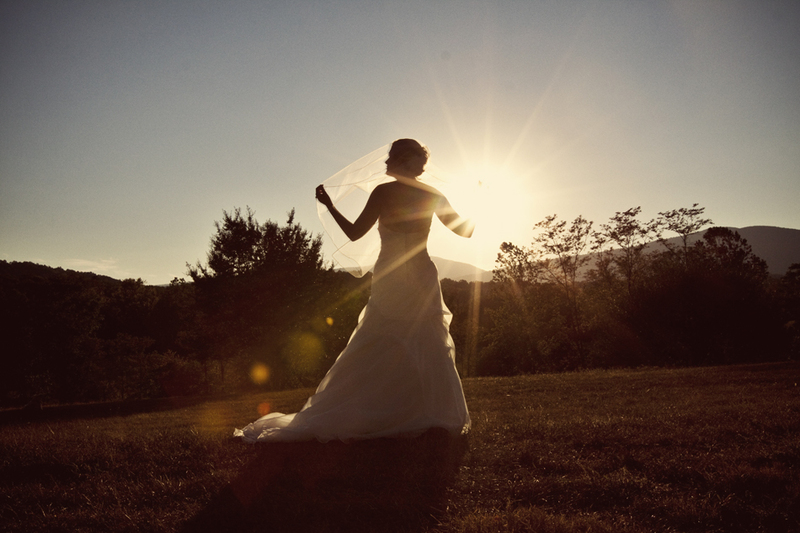 Ive been waiting to post these pics till after the wedding, Katie and Zach just got married yesterday and it was a most amazing day! 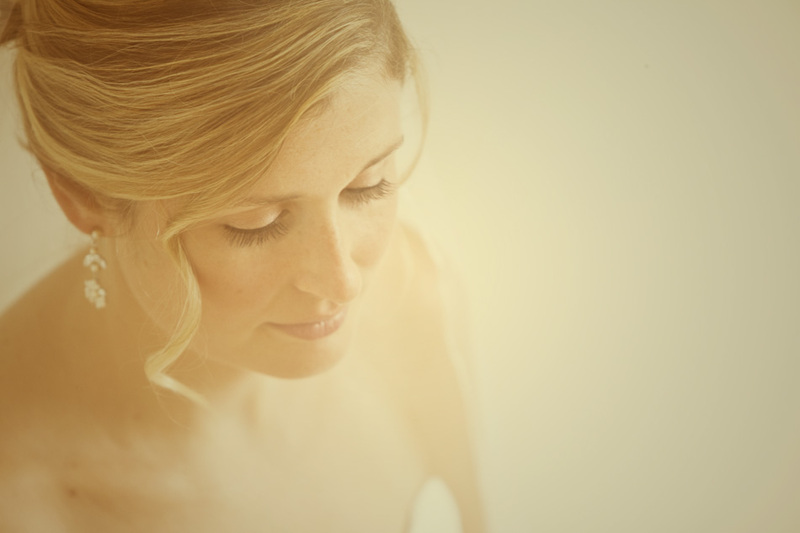 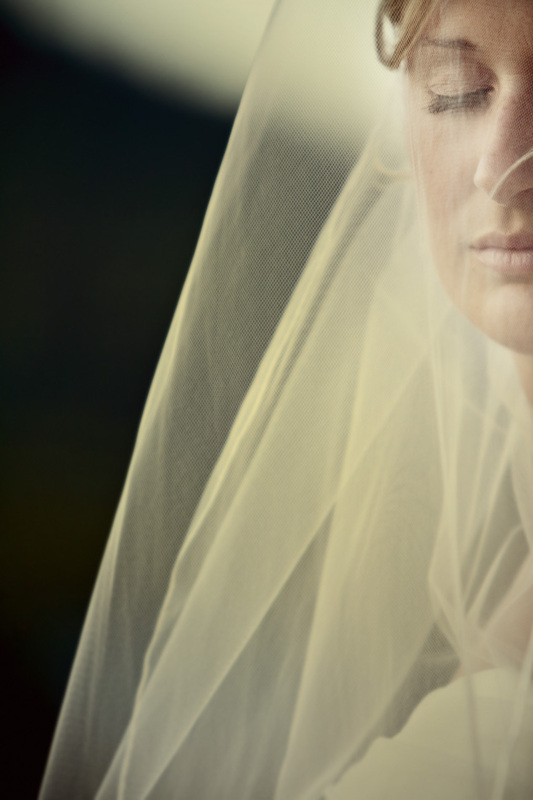 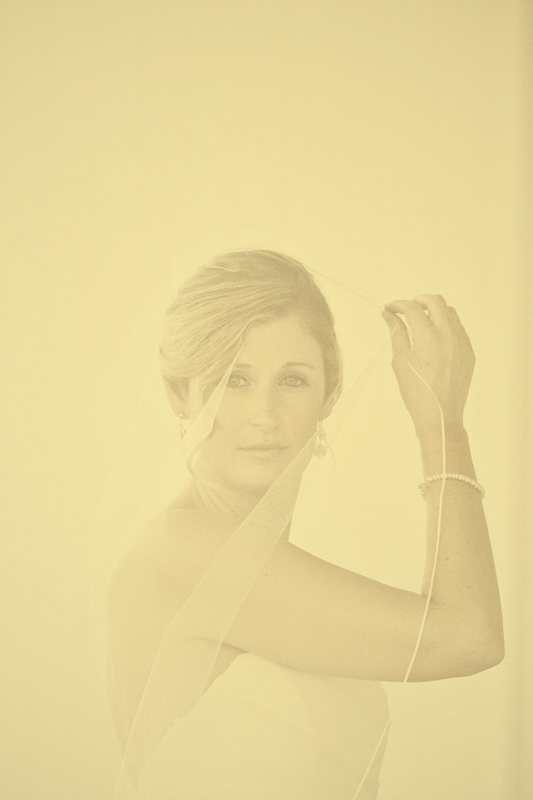 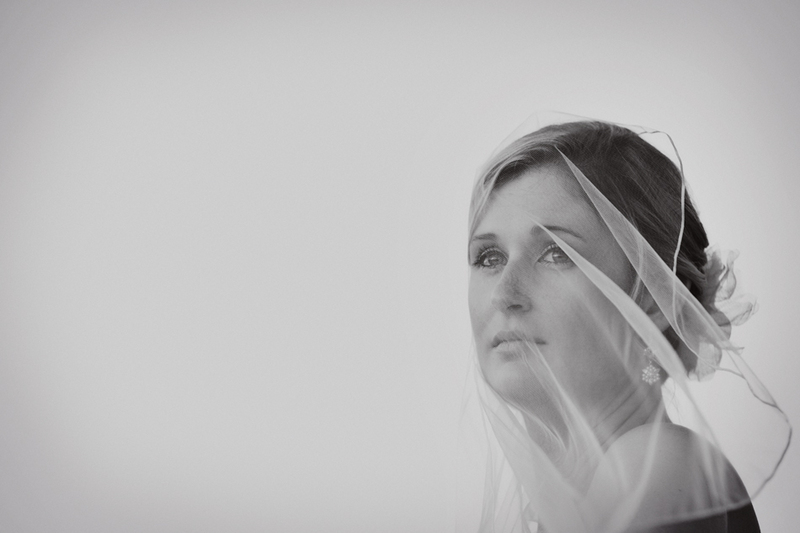 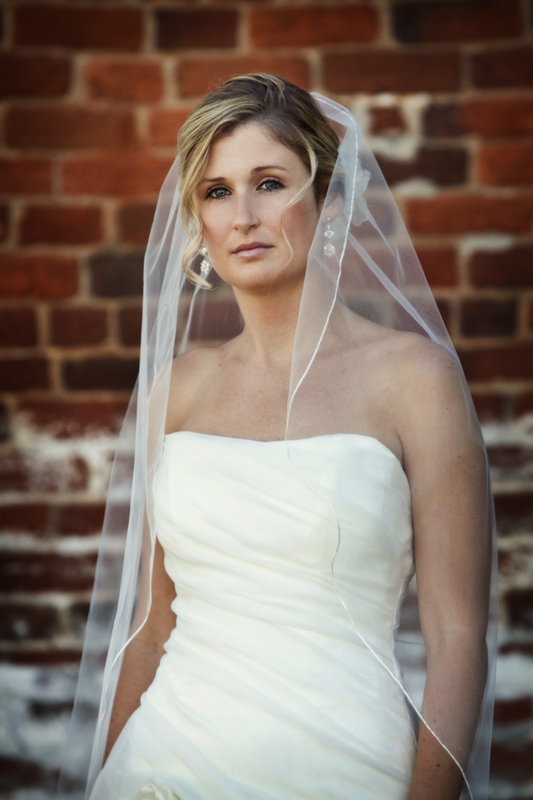 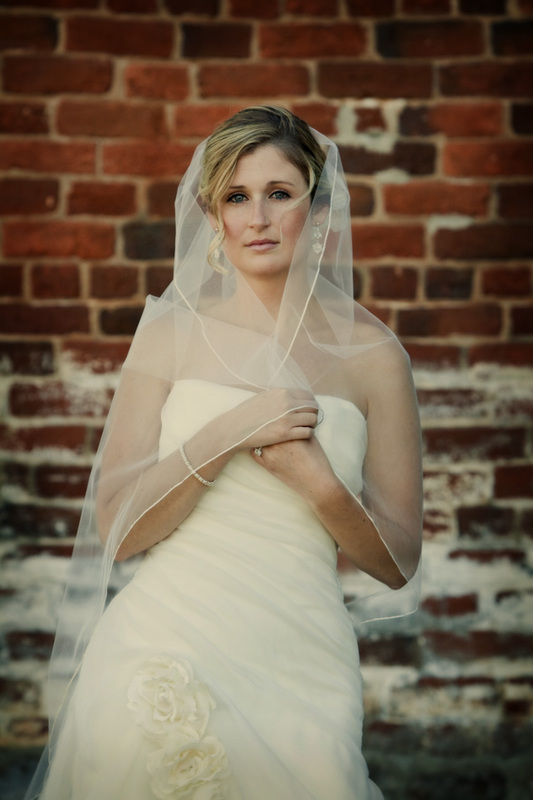 Pics from the wedding coming soon, portraits of the beautiful bride below.